Happy Halloween everyone! We have quite the treat in store for you. The investigation into Our Companion the Robot concludes. Robot helicopters are here, can Skynet be far behind? 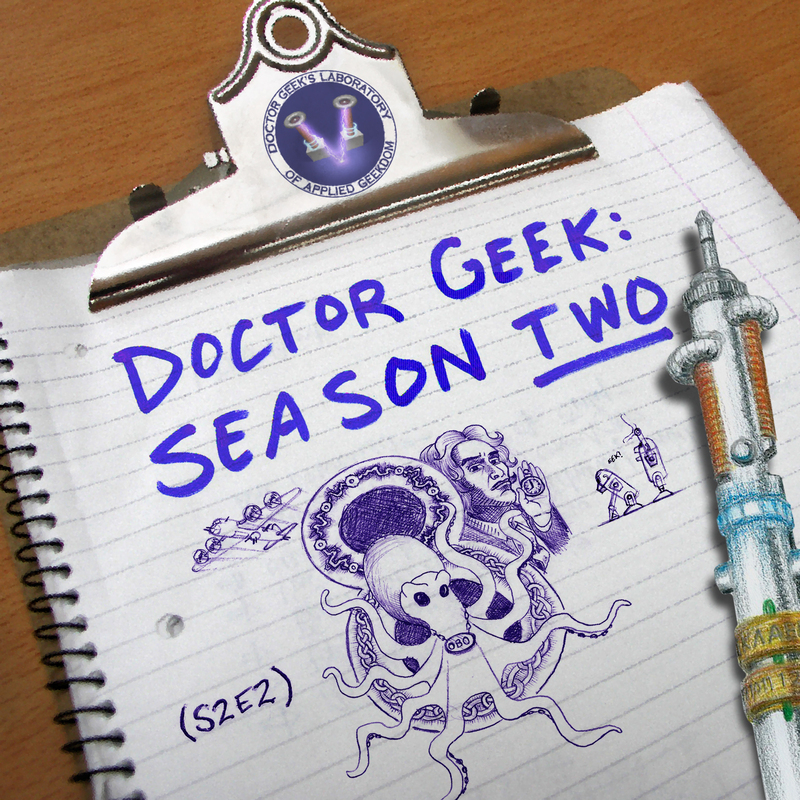 Meanwhile Dr. Geek must face Professor Pedantic in a battle of the labs. Little do they know the future is at stake. K9 may be The Doctor’s most loyal companion, but working within the limitations of what amounted to a glorified, disguised remote controlled toy car, was challenging at best. Apparently the people who designed K9 to function only in the most ideal of studio controlled conditions missed the memo that mandated that nearly every other episode of Doctor Who would be filmed in a quarry. There was just no way K9 could cope with all those obstacles, let alone deal with a Dalek at the same time. But fear not, a mobile robot animal is in development. Boston Dynamics has developed WildCat. WildCat is capable of bounding, and galloping at speeds of up to 16mph. 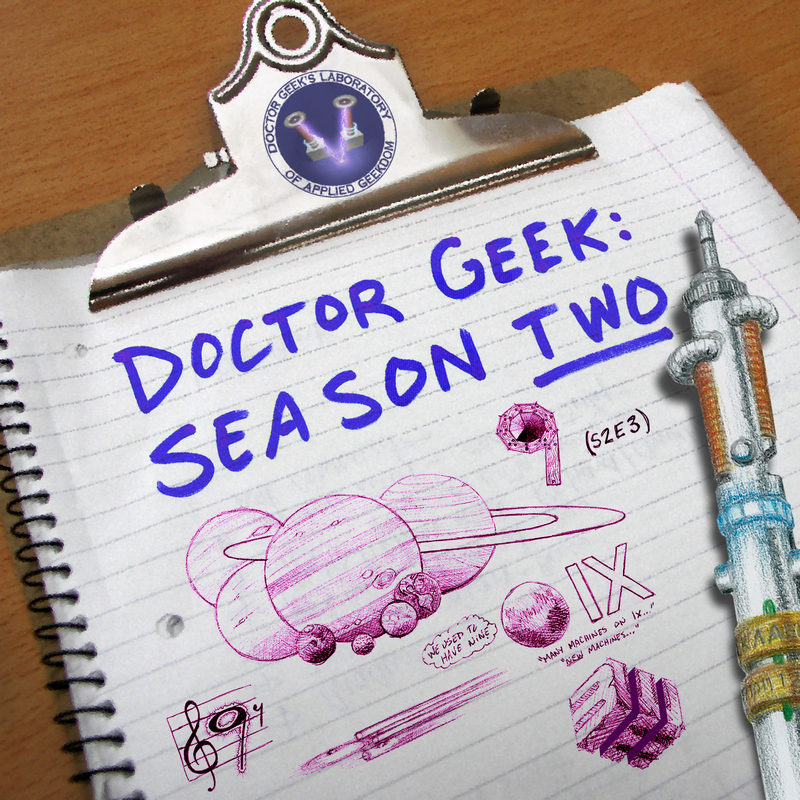 In this new episode of Doctor Geek’s Laboratory of Applied Geekdom, the investigation into Our Companion the robot continues. companion to astronaut Kochi Wakata who will begin his mission in November. Measuring 34cm (13 inches), Kirobo arrived at the ISS on August 9th. 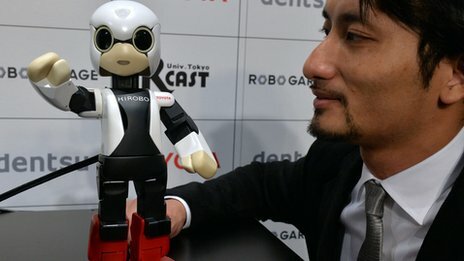 Kirobo is part of a study to see how machines can lend emotional support to people isolated over long periods. Kirobo has been programmed to communicate in Japanese and keep records of its conversations with Mr Wakata who will take over as commander of the ISS later this year.In addition, it is expected to relay messages from the control room to the astronaut. Kirobo’s name derives from the Japanese words for “hope” and “robot”. The small android weighs about 1kg (2.2 pounds) and has a wide range of physical motion. As if this was not cool enough, looks like someone is applying their geekdom. Kirobo’s design was inspired by the legendary animation character Astro Boy.